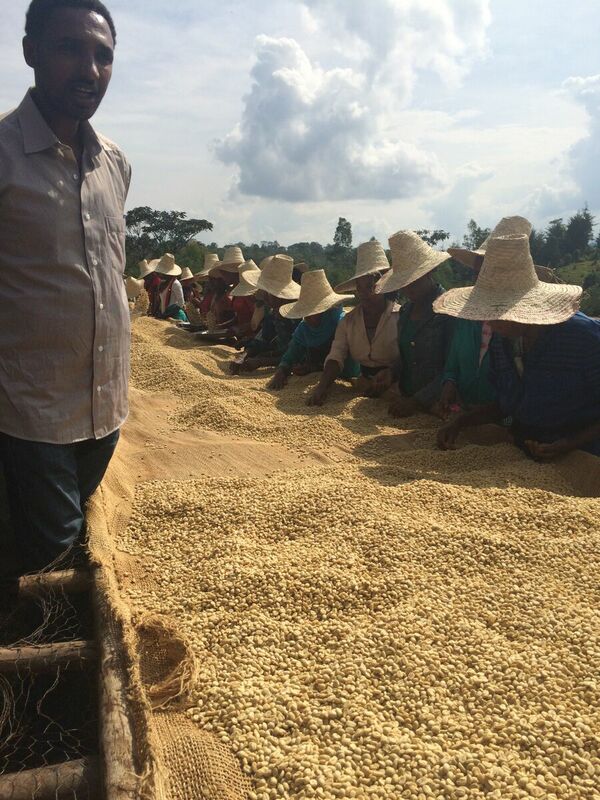 We are proud to again present a great range of Ethiopian coffees. 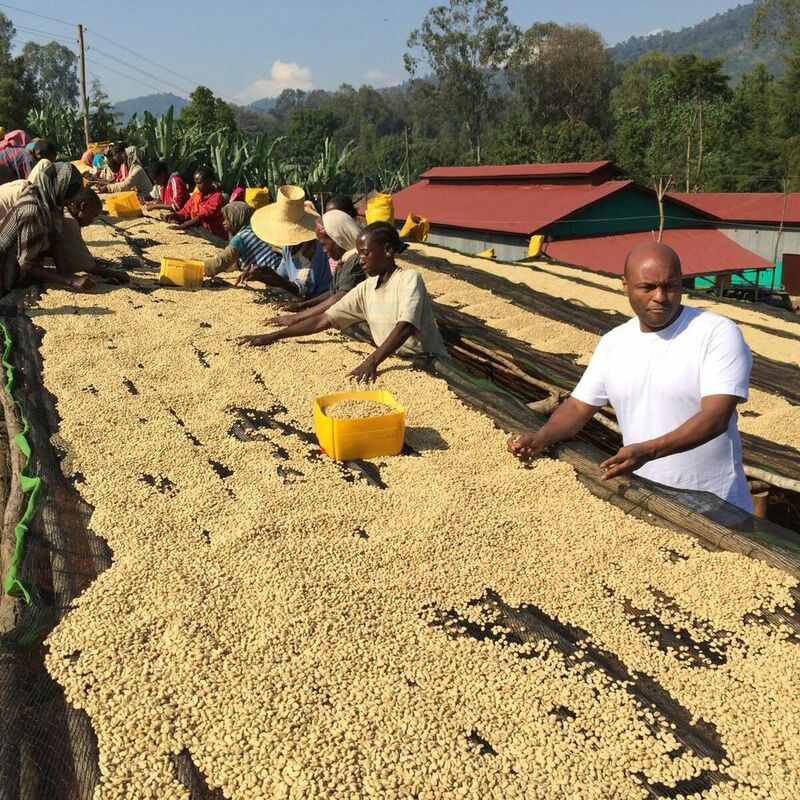 Still, it’s no secret that 2015 was a tough year for Ethiopian coffees in general. Even if we have found great coffees they have been harder to come across than before. There have also been a lot of delays and prices internally have been relatively high across the board. Even so, the coffees that we bought are super juicy and sweet, and can as always out-cup most coffees around. The reason for the overall lower quality seemed to be related to both weather conditions and cherry prices. The weather had impact of both yield and quality of maturation in some areas, especially in the south. The higher cherry prices makes it harder to be selective on cherry quality as the farmers can get a decent price from a competing washing station or cooperative no matter how the cherries looks when they come in. For explanation of 2015 pricing check out this post. In the end we are glad that the prices for once went in the favor of the farmers! And we still think the coffees are ridiculously good and great value for money. In the opposite scenario, when the cherry prices are low and the market goes in the favor of the exporters and importers after the washing stations have purchased the cherries from the farmers, there is not really any system to capture this and transfer the extra profit to the farmers. This is especially true for the private washing stations that are selling their coffees without traceability at the ECX auction. With the Cooperatives and Unions it can be different as the farmers then are normally entitled to a second payment based on the premiums the coffees are sold at. It seemed like many of the Cooperatives and private washing stations were sitting on their parchment for a long time after the coffees were ready. As they had paid a lot for cherries, especially in the south, they were hoping the prices would go further up at ECX, even if the coffees sold at ECX were getting high prices compared to the last few years. This made it challenging to take buying decisions, especially as the quality in general was not obviously great. We, as many others, were waiting for more and better stuff to come in. It somehow paid off as we believe we got some really nice coffees in the end. But the downside is that they have been shipped late, so we are still waiting for great coffees to arrive. 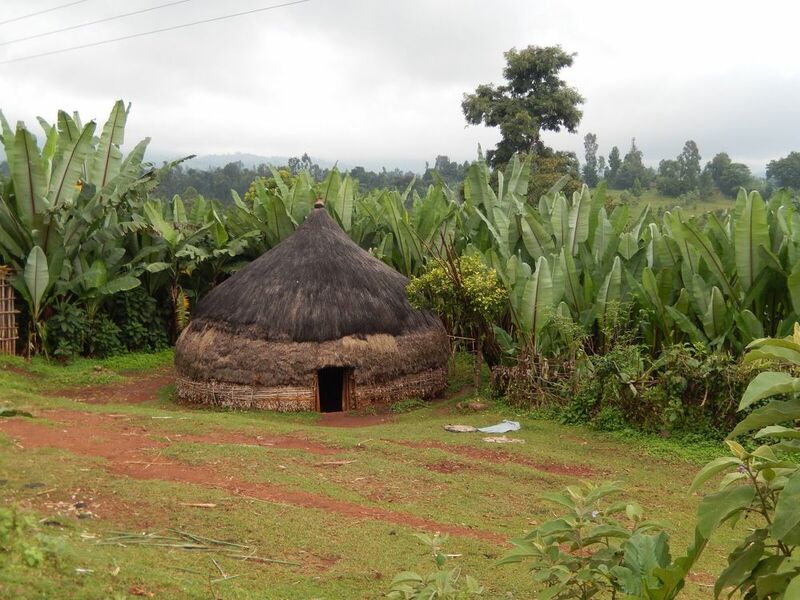 For the Yirgacheffe and Sidamo areas we are working both with private washing stations and Cooperatives. 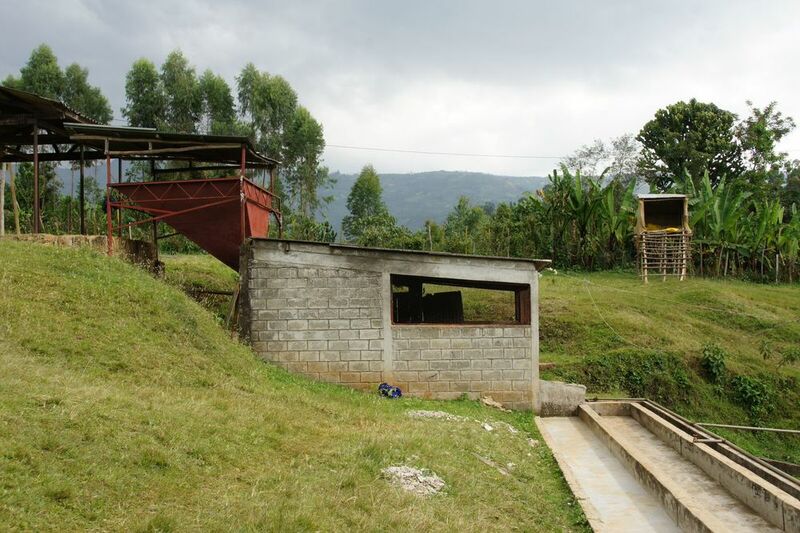 Generally many of the areas and washing stations are producing coffees with very distinct and pronounced flavor profiles. In a normal year it’s about cupping through loads that are generally having the attributes, but it’s about finding the brighter and more expressive ones. This year a lot of the coffee seemed to be more covered than usual and we had a lot of coffees on the table very far from what we would prefer. Still the good ones did pop up, but it just took more time to discover them all. 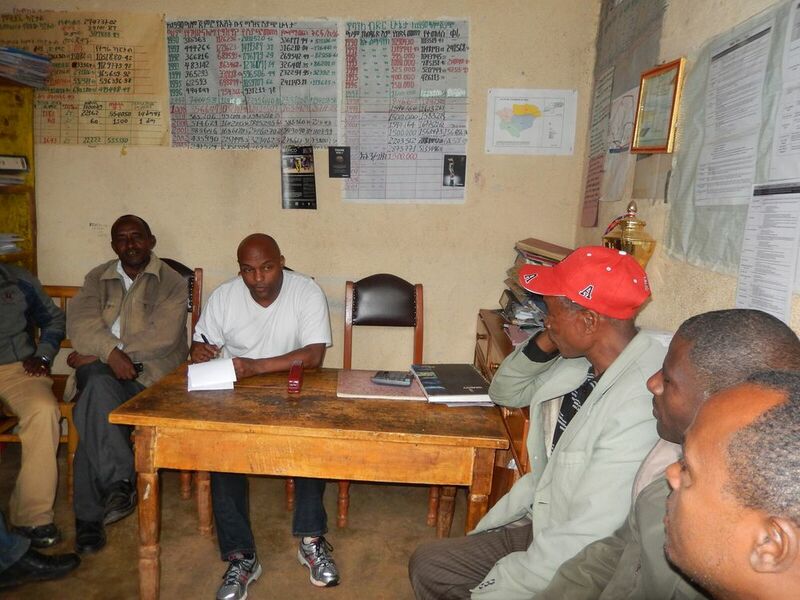 In the case of Cooperatives all coffees are sold and exported through Cooperative Unions. The unions are geographically divided in to greater areas. 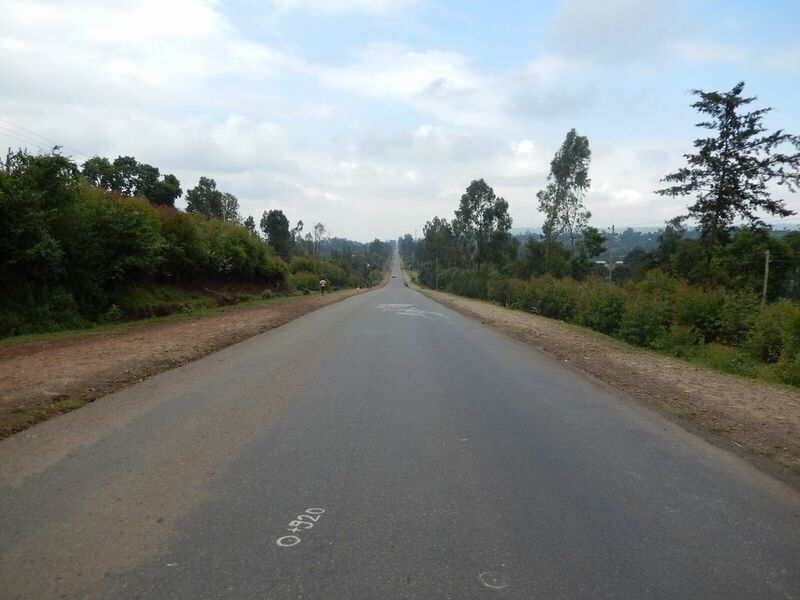 Sidamo Union is selling and exporting coffees from Sidamo, Oromia Union coffees in Oromia and so on. 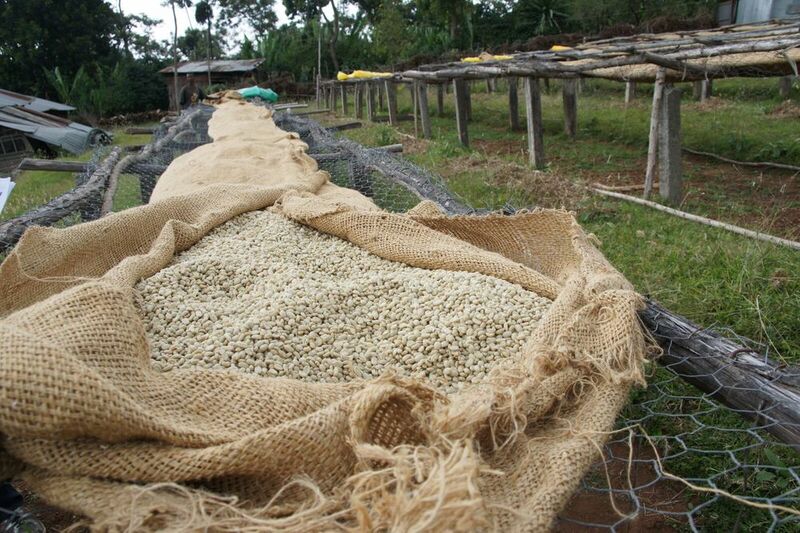 These are all traceable coffees back to the Cooperative washing stations where they are produced. 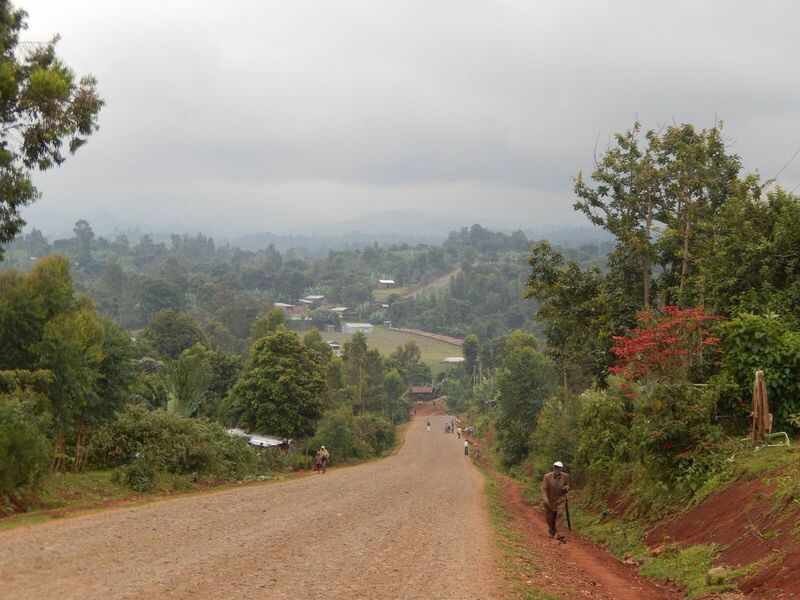 In Sidamo we are mainly buying coffees from Cooperatives at very high elevation. The Hunkute and Bokasso is coming in as always. We intended to buy more this year, but there was not too much coffees produced and some of the lots were unfortunately not up to standard and was rejected. 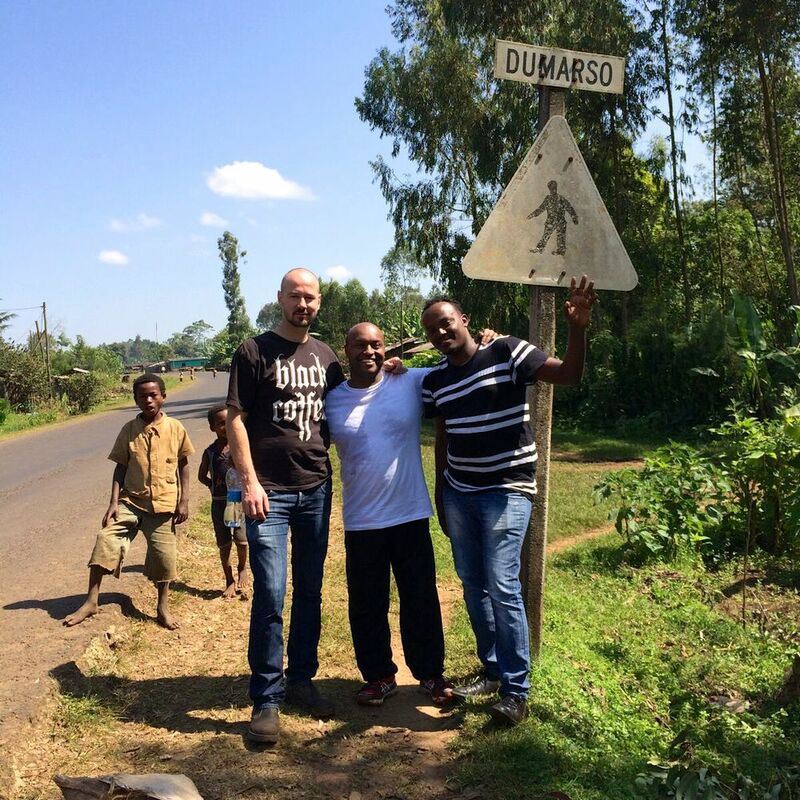 But we are sure we will see more coffees from the Sidamo Union next year. 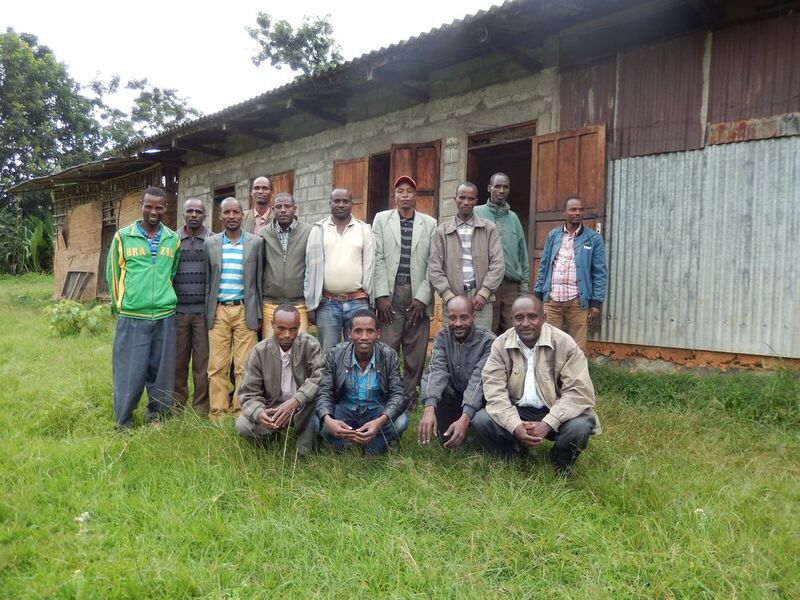 From the Oromia Union we are buying coffees from Homa, considered as Yirgacheffe, and Layo Tiraga in Guji, as well as coffees from Agaro in the west such as Duromina, Bifdu Gudina and Nano Chala. They have all been some of the more distinct coffees this year, and have cupped at a very high level. There are still coffees coming in and we should have a lot of new coffees in stock within a month. For those of you who haven’t signed up yet we have some limited amounts of pre-shipment samples of the coffees that are still on their way. We will also be cupping a broad range of Ethiopian coffees at our booth in Gothenburg during the SCAE show in June. 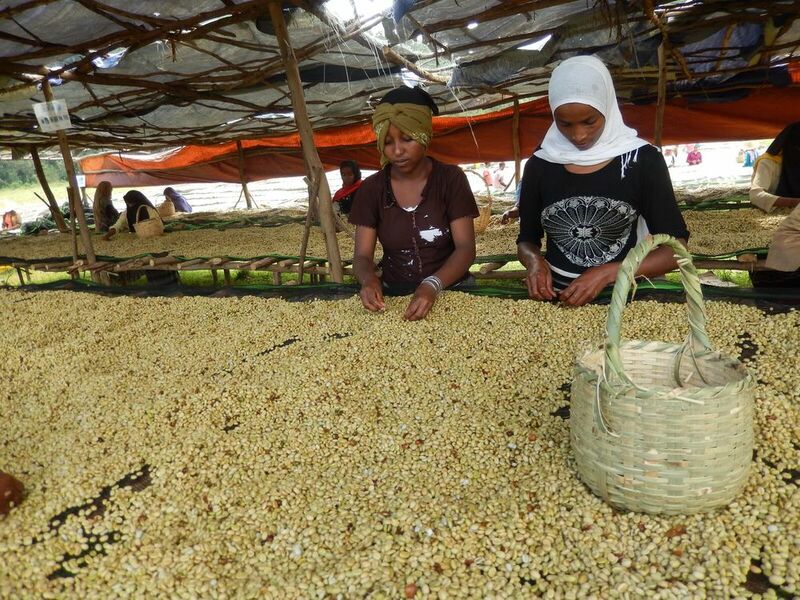 Representatives from Oromia and Sidamo Union as well as private exporters will be present at the cuppings and will be able to explain how the coffee industry in Ethiopia works. Hope to see you there!